The ancient Egyptians called aloe “the plant of immortality” because of its many medicinal uses, especially healing and soothing damaged skin. 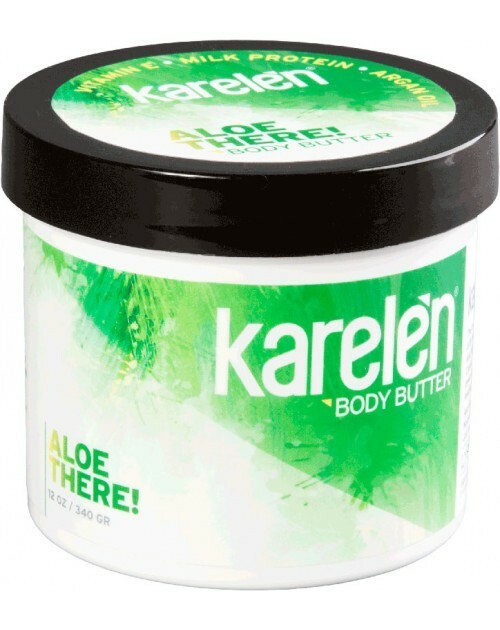 With potent natural antioxidants including beta carotene and Vitamins C and E, Karelèn’s special Aloe There! 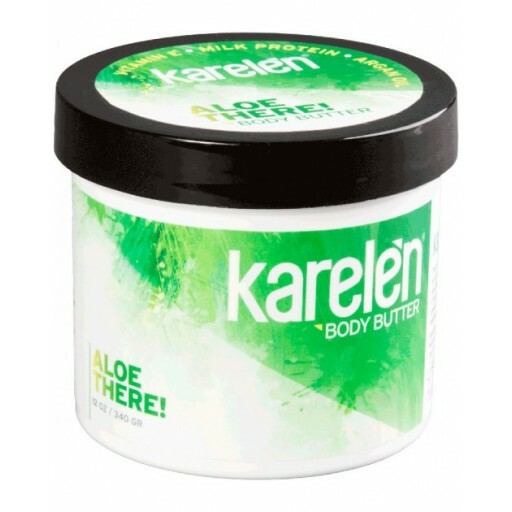 Body Butter formulation adds the power of milk proteins and argan oil, improving your skin’s natural firmness while keeping it soft, hydrated and ready to be adored.